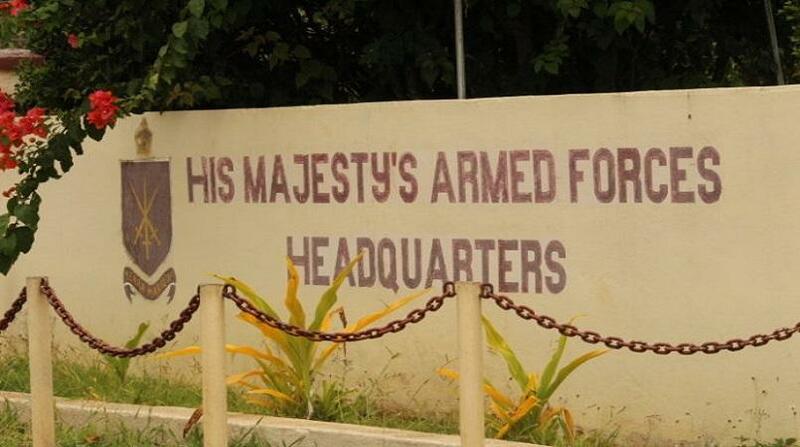 A prison sentence was suspended in the case against an army officer a Supreme Court judge said he contributed to the cause of death of a male teenager in Vava’u. Judge Charles Cato said although violence was involved there was no evidence that Petelō Tapueluelu punched Kelekōlio Fahiua in the head. “I consider that this case falls in the lower range,” Judge Cato said. Tapueluelu, 28, admitted he unlawfully punched Fahiua, 18, on 30 December 2016 in Neiafu causing serious injuries to his spine. He died in hospital on arrival. The court was told the deceased and a friend left a dance at a High School and commenced drinking a bottle of liquor. Later that evening, the victim left to meet a girlfriend and much later at 3am he met up with his friend at a restaurant for something to eat. They heard a commotion and went out to investigate. Tapueluelu, who had been drinking that night, also heard the fight and went to break it up. He was chasing a large number of youths away when the deceased and his friend walked towards him. Fahiua asked who he was and swore at him. 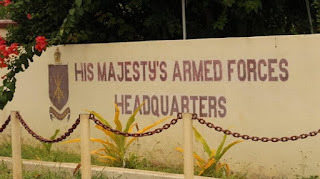 Tapueluelu, who has served in the Armed Forces for eight years, walked towards him and punched him twice. An amended summary of facts showed that he punched him towards the head area but the deceased blocked those punches with his hands. The deceased turned around and walked about five metres away before collapsing to the ground with his chin first on the· pavement. Tapueluelu, who has also served in Afghanistan, where he received HMAF General Service Medal, British Operational Service medal, and an International Security Assistance Force medal, ran to his aid and with friends took him to hospital. Mr. Cato sentenced him for one year and nine months imprisonment. Because Tapueluelu pleaded guilty Mr. Cato allowed him 12 months and also granted him a further 9 months discount for his record of service, his apology and contribution to the funeral, and his good character overall. Tapueluelu’s lawyer Mr. Sifa Tu’utafaiva told the court he had advised his client not to plead guilty but he had insisted on doing so.